Sonny is the founder and Managing Director of KSR’s China operation. After several years as senior architect in London, with a strong track record of innovative modern design, he launched KSR’s product into China in 2003. 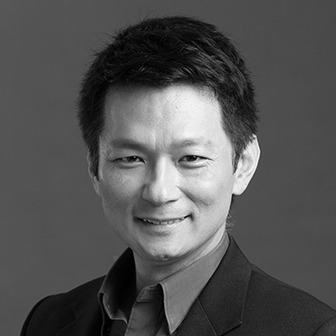 Since then he has successfully blended European design quality and expertise into a number of large scale master planning, residential and commercial projects across the country, establishing for KSR a firm foothold in Asia and a solid foundation for further expansion into the growing Chinese market.